Welcome to the Auto repair and service group of SmartGuy.com, Feel free to interact with other professionals from across the world. You can find professionals, find deals on services, find professionals who might barter, or simple post questions, comments, or suggestions. A motor vehicle service is often needed when vehicles began to get older. 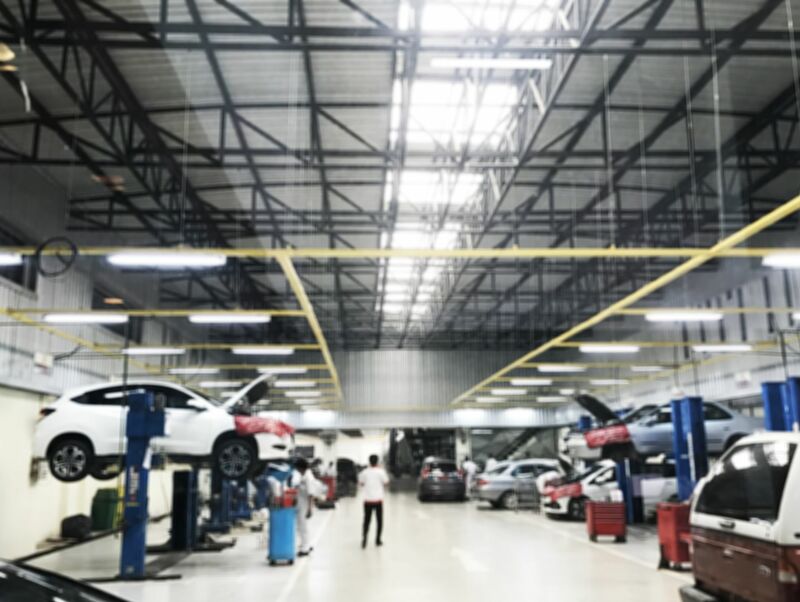 To keep the costs down, it is important to keep the car in good shape, provide it necessary tune-ups and a series of maintenance procedures carried out at a set time interval or after the vehicle has travelled a certain distance.